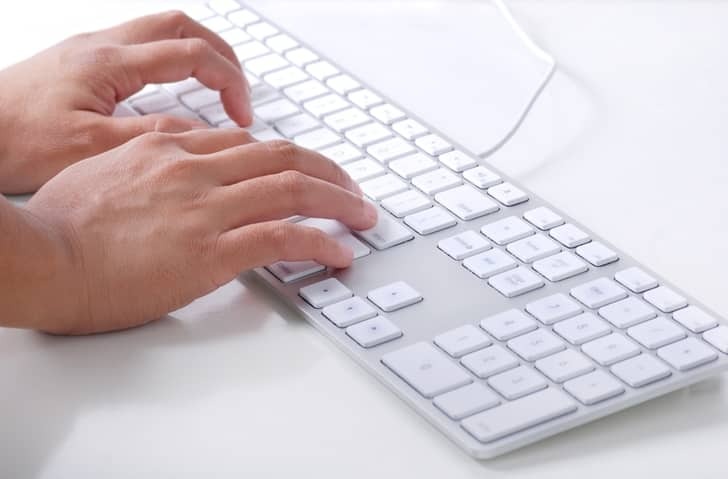 Data entry can be a repetitive, tedious and unexciting task. It is however, an important part of a business’ every day operations. There are two options of getting this job done. Having a data entry assistant do it virtually from any part of the world. There are many ways such a freelancer can benefit your business. This is especially true for small businesses that may still be setting up their foundations and those that are cyclical in nature. Hiring a freelancer data entry assistant allows you to adjust staffing needs according to current situations. There is no permanent commitment with a freelancer. The contract ends with the particular job in question. You are not under obligations to offer insurance, paid leave days and other related mandatory pledges due to an employee. In most cases, a data entry freelancer is relatively cheaper to hire than what it would cost to maintain a permanent worker. There are no indirect costs such as office space use, wear and tear of equipment and many others. Unlike permanent employees, freelancer data entry professionals are not affected by company culture but in most cases they bring with them fresh talent. Freelancer data entry workers value their time and would do everything to complete jobs in time. Employees are not as time conscious. Once you have given them all the details about what you need to be done, they set to work with no need to micro-manage them. A data entry freelancer frees up a lot of time for your company. This time can be used to concentrate your efforts on the core activities of your business and enhance productivity. Some clients are hesitant to outsource data entry jobs to freelancers. This is mostly so where the client has not worked with a freelancer before. Common issues include the following. The freelancer may not be proficient in the language of the client and that of the data information. This problem can be overcome by looking for freelancers who you can communicate with effectively. This can lead to communication problems and job completion deadline issues. Arranging in advance on the best time to communicate easily overcomes this problem. Job duration can be set with the date differences in mind so that there is no apparent late delivery. An alternative to this challenge is to hire freelancers in your time zone if they are available. A client may be rightly concerned about the security of the data in the hands of an invisible data entry expert. If the data is sensitive, this valid concern can be overcome by providing just enough information necessary for the freelancer to use for the project. You can go a step further and institute a legally binding non-disclosure agreement that binds the freelancer to keep the information provided to himself. Working regularly with a freelance data entry professional builds trust and in time you might not be as worried with many things as at the beginning. The rewards are worth considering this freelancer’s services. Next post What Type of Freelancer Blog Post Attracts Clients?